Lynda was recently voted by her peers as the ‘Most Popular Wedding Officiant in Perth’ at the prestigious international Wedding Industry Experts Awards. 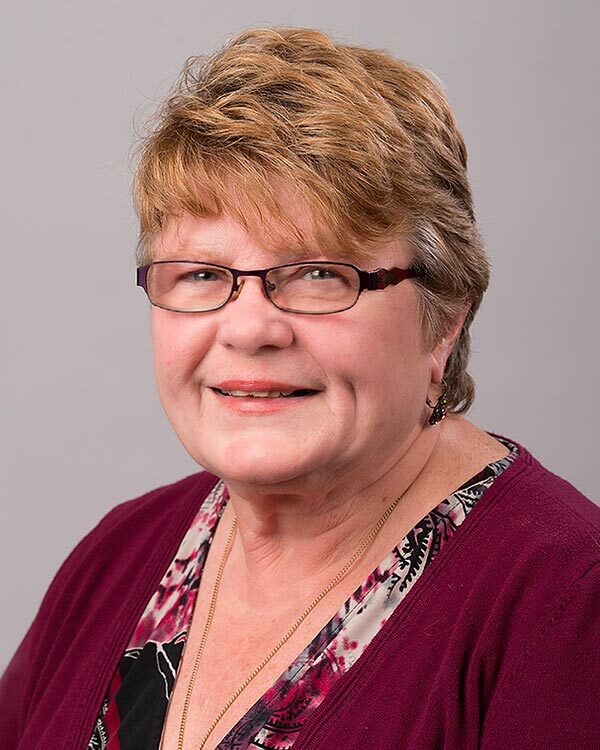 Lynda lives in Perth and has served Lanark County over 15 years. She is a mom and grand mom with a passion for photography. Lynda is a top experienced wedding officiant who has been with All Seasons since 2002. She is a real people person who just loves weddings and helping couples with the first day of the rest of their lives. 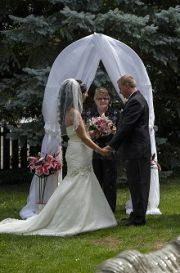 Lynda is organized and conscientious and will work with you to make your wedding ceremony day all you want it to be. Perth, Lanark, Fergusons Falls, Balderson, Prestonvale, Innisville, Scotch Corners, Glen Tay, Fallbrook, McDonalds Corners, Watsons Corners, Mississippi Lake, Clayton, Rideau Ferry, Stanleyville, Christie Lake, Carleton Place, Almonte, Smiths Falls. Lynda (Davis). Jim and I would like to thank you for performing our surprise wedding ceremony.Your guidance and ability to keep a secret helped us confidently get through the ceremony recognizing and asserting the years we've spent together. To Lynda Davis. Thank you so much for giving us the best gift of the day. The ceremony was perfect and we are so glad that it was perfomed by you. We hope you enjoyed the day as much as we did. Lynda Davis was very easy to work with and receptive to our ideas. Thanks for helping to make our day so special! Lynda Davis made our wedding ceremony exactly what we wanted. 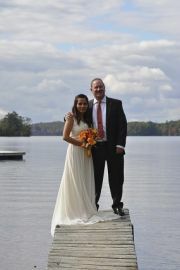 She worked with us to allow my husband's cousin facilitate the ceremony while she did the legal things. Our friends and family are still talking about how amazing our ceremony was. We were very pleased with the service provided by All Seasons Weddings and Lynda Davis. "When we first met Lynda, she was very welcoming, sincere, genuine, easy going and seemed quite experienced. Any questions we had, she was able to answer. We can tell that she loves what she does. This made everything much more comfortable and easy during the planning of the wedding and the big day. She presented herself with confidence and was very professional. We highly recommend Lynda and are pleased with the services provided. Thank you for sharing with us one of the most memorable moments of our lives!" Lynda Davis was great! We would definitely recommend her. Lynda Davis went above and beyond. It's hard to select someone without having seen them do a ceremony before, but we felt like after meeting Lynda in person that she would be such a good fit for us. She was thoughtful and clear in her messaging. We received many compliments from family and friends about her service. We were both so pleased with her from start to finish. We were just so pleased with everything. A huge thank you to Lynda for helping make our day perfect. It was a delight working with Lynda Davis, she was friendly, encouraging, and always answered our questions. She strived to make sure our day was beyond our expectations. We would highly recommend Lynda!